Our New Zealand Sotheby’s International Realty Nelson office is located in down-town Nelson. As it is famous for being one of the sunniest regions in New Zealand, property has become very popular in Nelson for that very reason. With the Abel Tasman National Park on its doorstep, the Nelson area is perfect for outdoor activities – walking, hiking, biking or kayaking through crystal clear turquoise waters or relaxing on the many sandy beaches in the greater Tasman area. 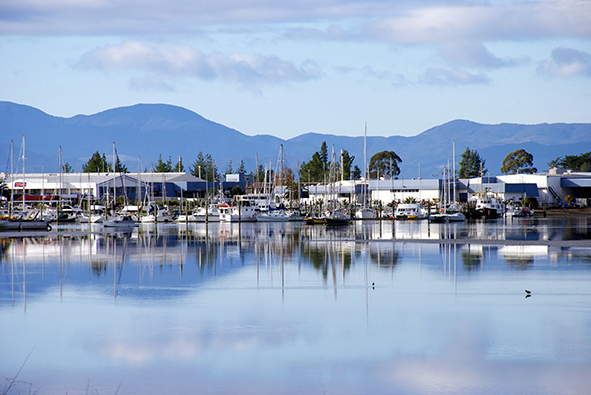 Whether you are looking to reside permanently in Nelson or purchase a holiday home like many other New Zealanders, our Nelson team have great property to showcase.